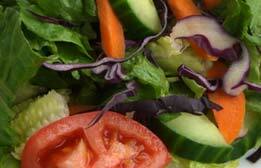 Freshly Prepared Salads for your next function! 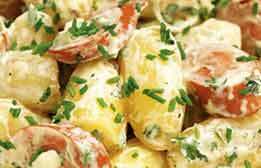 Fabulous Fingerfood also offers some great tasting salads to accompany your fingerfood choices. 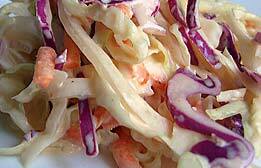 Each Salad will cater for approx 20 - 30 people as a side dish style serve. Fabulous Fingerfood accepts all forms of payment options; including Cash on Delivery, Cheque, direct deposit and all major credit cards. 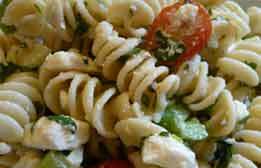 Creamy pesto style dressing, baby spinach, red capsicums and large shell pasta. This salad is $70.00 . Only the most crisp, fresh ingredients such as cabbage,corn, capsicum, celery, and carrot, in a light creamy mayonnaise dressing. This salad is $60.00 . 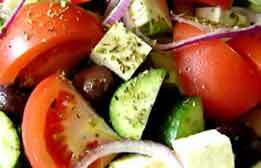 Traditional authentic greek salad, encompassing fresh feta cheese, cucumber, cherry tomato, celery, red onion, kalamata olives, in a vinegar and olive oil dressing. A traditional mixture of garden classics. Tomato, avocado, cucumber, iceburg and hydro lettuce, with a traditonal french style dressing. Mild curry style with tomato, onion and four different types of beans! Garnished with corn and parsley. A creamy texture of potato, wholegrain mustard, bacon, egg, and shallots in a mayonnaise dressing. 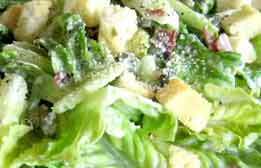 Croutons, fresh cos lettuce, anchovies, and topped with parmesan cheese in the traditional caesar dressing. 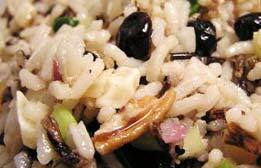 Mediterranean style rice salad, with sultanas, walnuts, celery in a satay style sauce. A middle eastern classic! 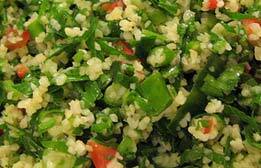 A great selection of various vegetables, including parsley, mint, tomatoes, onion, cucumber, pepper and bulgar wheat. A refreshling modern salad. 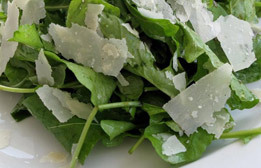 with rocket, shaved parmesan and tomato, in a rich first cold pressed olive oil, garlic and lemon dressing. A moroccan spiced Cous cous, with sweet potato, red onion, sultanas, capsicum and cashew nuts. This salad is $65.00 . This modern style asian salad is sure to impress! 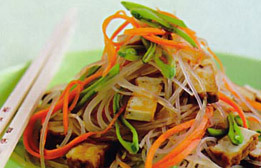 Served cold, fresh glass noodles, carrots, snow peas, and marinated tofu!